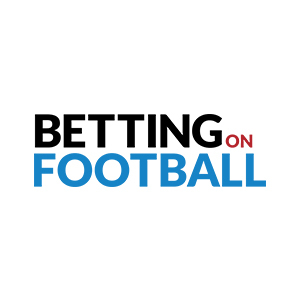 With no less than 200 leading industry speakers, Betting on Football will bring you the very best content, a growing exhibition area and an abundance of high level networking and business opportunities. There are plenty of 1-on-1 business opportunities with senior executives, as well as a large exhibition hall, dedicated networking areas, and a tour of Stamford Bridge, home to Chelsea FC. Wednesday evening networking drinks and party at Namco Funscape, offering 200 arcade machines, bowling, bumper cars and much more! Thursday evening we will have drinks at ‘Under the Bridge’, the famous London club below Stamford Bridge, also known as Chelsea owner Roman Abramovich’s favourite venue.